Raila Odinga during the campaign - (Google Photo). Election officials said the repeat presidential poll would go ahead regardless of Odinga’s decision. In every situation, there will be those who gather and those who scatter. As far as Kenya’s elections go, Raila Odinga has become leader of those who scatter. The Kenya opposition leader on Wednesday urged supporters to boycott Thursday’s repeat presidential election and persuade their friends to do the same. He even threatened to lead a campaign of civil disobedience against the government. But on that, Odinga has however, backed away holding large-scale protests on election day. Also Read: Was Kenya’s Presidential Election Cancellation A Coup? “We advise Kenyans who value democracy and justice to hold vigil and prayers away from polling stations, or just stay at home,” he told a cheering crowd of thousands of people on Wednesday in Uhuru Park, in the capital Nairobi. The repeat election was ordered by the Supreme Court after judges nullified the results of an August 8 presidential contest over procedural grounds. 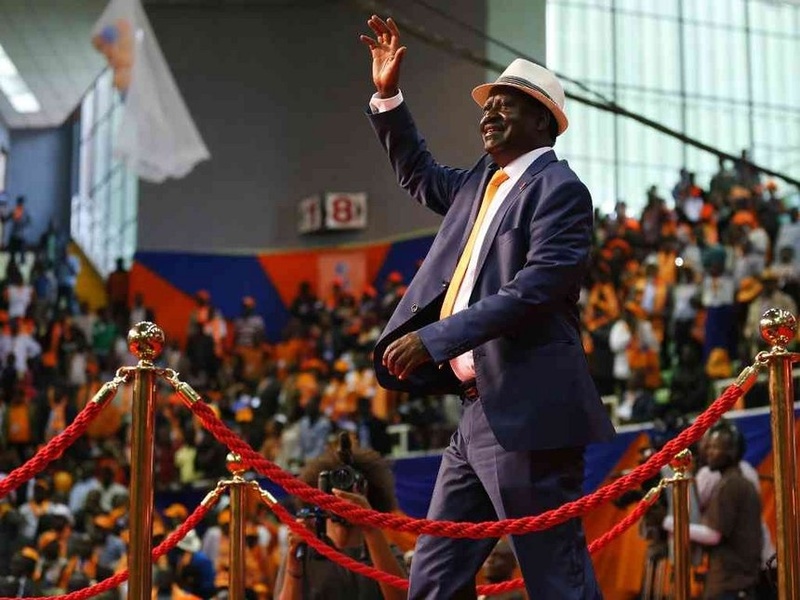 Odinga is refusing to participate because he said that the election commission has failed to implement reforms to prevent another failed poll.